No time to shampoo? No problem! The newest innovation in dry shampoo. Completely undetectable in the hair and is ideal for all hair color. Boost volume and cleanses hair without water. • Apply to dry hair on the days you don’t shampoo with water. • Shake well. If nozzle clogs, rinse with warm water. 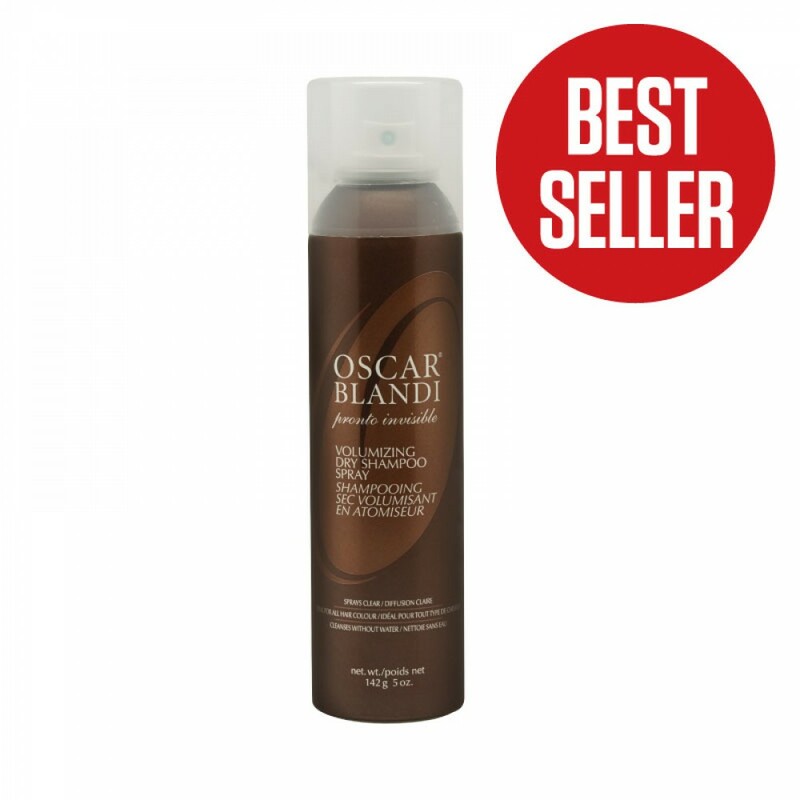 • Hold can 6-8” away from head and spray product onto scalp and hair, especially at roots. • Allow to dry before using fingers to shake out excess product. Brush out thoroughly. 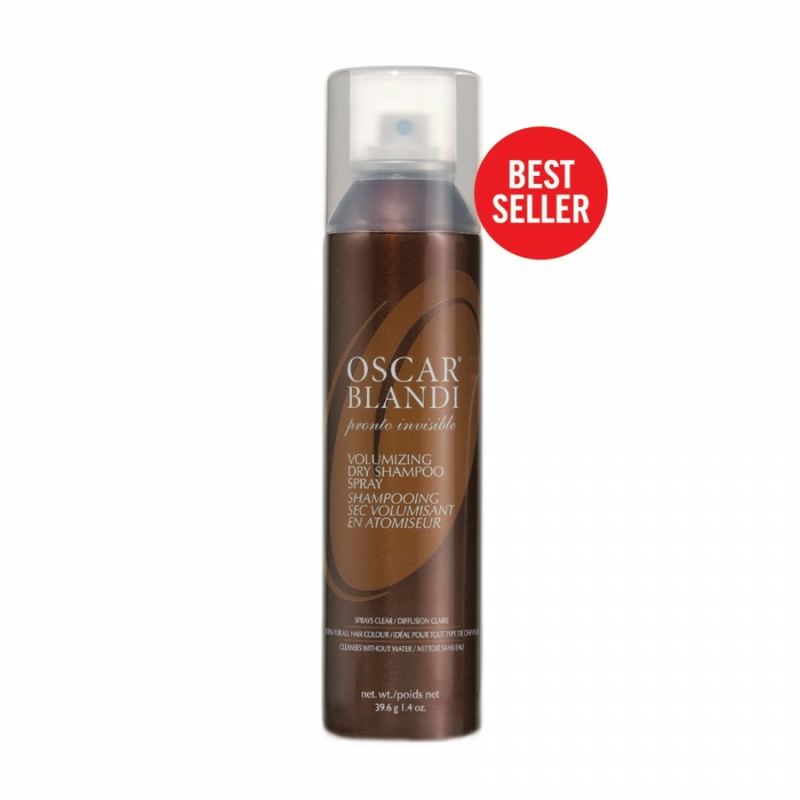 You can also use this Spray as an instant volumizer or mid-day pick-me-up for your hair. The cool mist on the scalp is extremely refreshing. The first can I bought of this product worked amazingly well. I could go 3-4 days without washing my hair. Great volume, no odor-perfect. I bought that can in April of 2016. In June of 2016 I decided to stock up and bought 3 cans. The first one I bought online and noticed something was different. The product didn't work. I thought maybe I had bought a bad can. I bought another two cans (brand new, sealed in plastic) and, unfortunately, neither of them worked either. It's like spraying air into my hair. I've shook the cans well, they haven't been exposed to any heat or cold, but it's like compressed air with maybe some weak hairspray comes out. I don't know if they changed their formula or what, but I will not buy this product again. I now have about $75 of junk in my bathroom and I'm very disappointed. Bought this one cause sometimes i've no time to wash my hair. It just doesnt work on ym hair, not sure why. smells good tho, but doesnt give the volume to my hair. Yes This Is The Best Shampoo Ever!! I think this product is A++++++ Fantastic. Smells Wonderful and allows you to get a couple extra days with your hair so you are not wishing and blow drying as much. I am surprised by the l star reviews as I truly LOVE this product. I only wish I knew about it years ago as it is the best and truly helps your hair stay healthier by allowing a couple days in-between washes!!! I love how it works - Clean, Fresh and smells good !!! !